There are so many different themes you could choose when adding gardens to your yard. I’m planning a dye garden for this coming year – a garden full of plants I can use to make natural dye. While I plan, I’ve looked and found that I already have quite a few of them. There are so many common plants that provide natural dye. They are easy to grow and look beautiful in your yard! 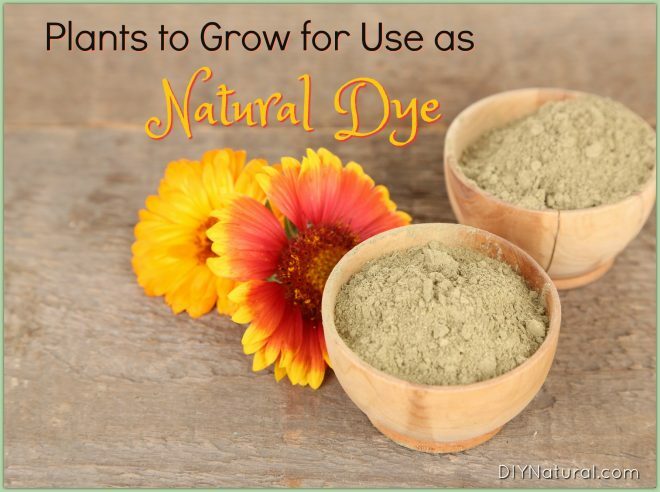 Here are some great options if you’re interested in growing and making your own dyes. Madder is hardy to zone 7. It spreads rapidly wherever it can get a foothold and is very prickly and difficult to handle. For those wishing to use their dye plants fresh, this one requires heavy gloves to harvest. Madder root yields an orange to red dye, depending on the soil in which it grows. If you would like a darker red dye you will need alkaline soil, and if you don’t have that it is helpful to add lime to your madder bed in late winter. Woad is in the same family as our beloved broccoli. Its leaves yield a blue dye. This plant is hardy to zone 5 and is classified as an invasive in many areas. In those locations you may find woad growing wild, everywhere else will want to improve their soil so that it is sandy and drains well. Woad’s dye is known as indigo, the same dye isolated from the true indigo plant, though woad has it in smaller concentrations. Black walnut grows in hardiness zones 5-9. It is a favorite tree of mine, but it has a reputation for not getting along with others. Very few plants are able to grow in the soil at the foot of a walnut tree because of the chemicals it shares in the soil. In the fall the tree drops its walnuts, encased in a green hull, that yield a brown dye when decaying. Weld is a biennial and isn’t known for having very showy flowers. Nonetheless, the white spires make a nice addition to the flower garden. It is hardy to zone 6 and likes to grow in full or partial sun. The leaves and flower stalks yield a yellow dye, and if you are also growing indigo or woad you can combine the two to get and exciting, electric lime green dye. This is a pretty little plant with pink flowers that likes to grow in more of a tropical setting. Here in Ohio, Indigo can be planted each year as an annual from seed or it can be kept in a greenhouse for a longer season. The color blue is extracted from indigo when the leaves are used in dyeing. Sunflowers are important in the garden for the way they can improve your soil, attract birds and pollinators, and provide food. The sunny yellow flowers can also yield a green dye. Sunflowers are grown from seed as an annual and can get quite tall, providing a living structure for your climbing plants. I used to despise these common wild flowers, but I have recently been won over by their brown faces surrounded by sunny gold petals. Black-eyed Susan is hardy in zones 3-8 and its leaves and flowers yield a gold, brown, orange, or dark green depending on which part you are using. 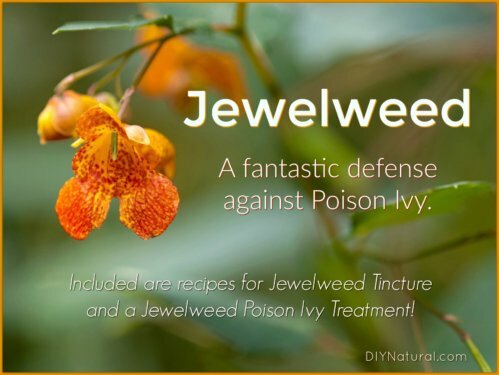 This common and hardy weed has quite a reputation as a deadly poison. Many people eat its leaves very early in the spring and again you hear about people eating the berries. The true parts that are poisonous are the mature leaves and stalks, and the seeds inside the berry. I haven’t tried eating the de-seeded berries myself, but I have benefited from their dyeing capabilities. The berries of pokeweed yield a red or purple dye, making it worth the risk of growing. How about you? 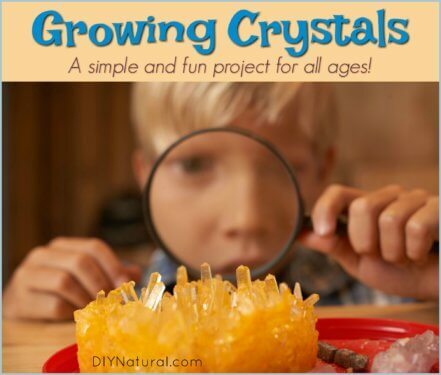 Do you have any of these growing? 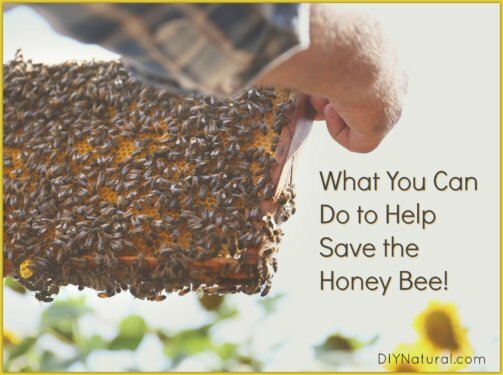 Have you used them as a natural dye?
. i am waiting for your reply. I would like to grow my own dyes for soap. Do you know if these would hold up to the soaping process? Yes, though I’ll wager they don’t come out as bright as the synthetic colors will do. I’ve got some books and also have seen some folks writing online that they routinely use these plants to dye their soap. It seems that some of them can be added in powder form and some should be infused into part of your liquid formula as you make the soap. It will differ plant to plant how they must be prepared, so I would say do a little more research. Hi Connie, I grow my own dyes for soap. Madder root is great, infuse into oil. Indigo, weld, woad all work well to. For a pale pink dock root can be used. carrot for orange, tomato for red. cucumber juice adds to soap & you can use the green to colour, there are many other plants that can be used to dye & some that can be added like poppy seeds to exfoliate. Thanks Liz! I will have to research this. Growing my own would be great. You are fabulous !!! I dye clothing for my craft shows , so greatful, thank you .